so emlid supports WGS84 coords. when i have observed a point i used average fix and it stored a point from my base. 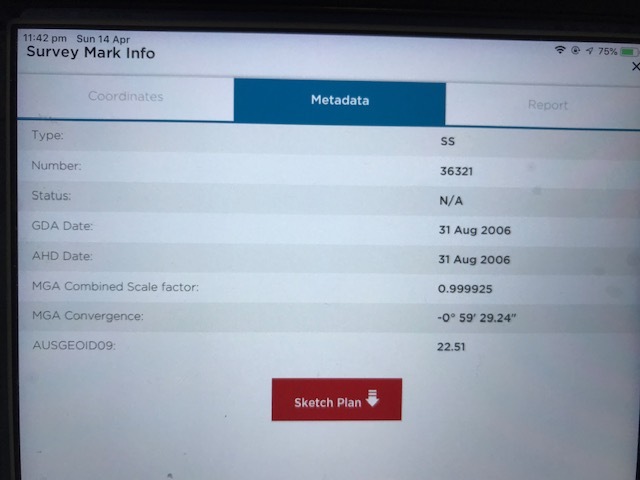 i have compared with actual coordinate its’ about 1-2m off which is fair enough because i didn’t put any coordinate and observed a bench mark with my base. 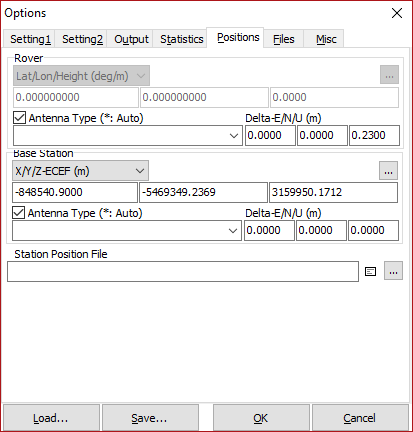 positions and base station input… to correct base coordinate. do you guys know any converter to use? or what other method do i have? 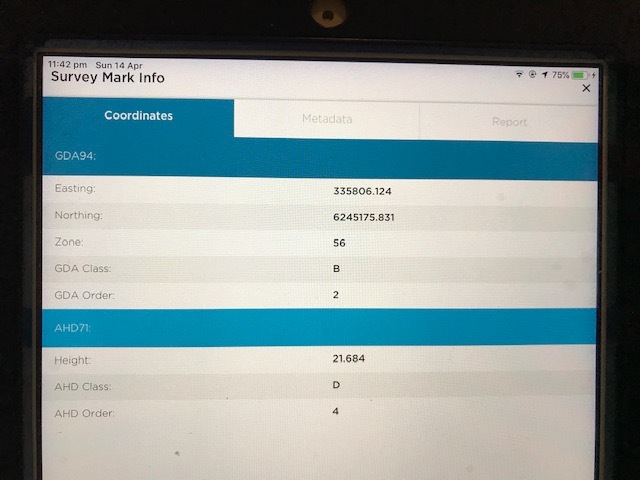 I still do have a point i have observed average fix(base) and i can use that to process or i can put the real coordinate which is the actual bench mark coordinate after convert GDA94 to WGS84. anyone know converter that i can convert GDA94 to WGS84 and WGS84 to GDA94?? Do you have a datasheet for these coordinates or description for it? You need the zone nr 56 too. thank you for your response! i could not select that zone 56 from GDA94. but you found it… i will try again see if i can view. i tried to type full GDA name and just GDA but that’s the only thing that’s close to where i can find. what about elevation? it’s not required to convert?